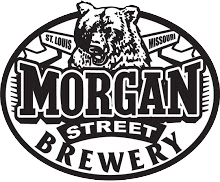 A downtown St. Louis staple, Morgan Street Brewery features a vast food menu and award-winning beer in their large space on the historic Laclede’s Landing. 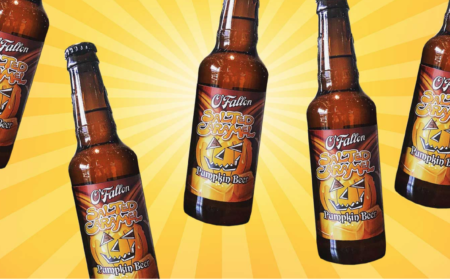 It is the second oldest craft brewery in the city, producing over 900 barrels a year, including their in-house lineup (Golden Pilsner, Honey Wheat, and Virgin Territory IPA) and three regular seasonals (Black Bear, When Helles Freezes Over, and Oktoberfest). Taste all six options by ordering a Brewski and pick the perfect food pairings by consulting the experts. Groups and private events are also welcomed, thanks to the multiple banquet rooms, including a Lounge, a brew tasting room and the Golden Pilsner room that seats 135 guests. All within walking distance of the historic Eads Bridge and Gateway Arch!